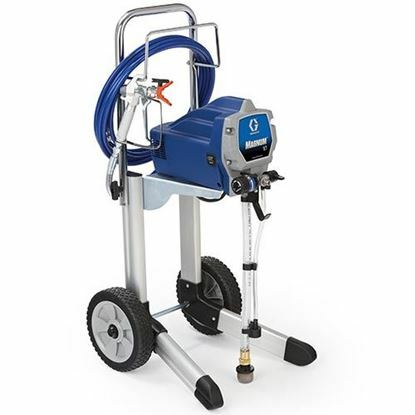 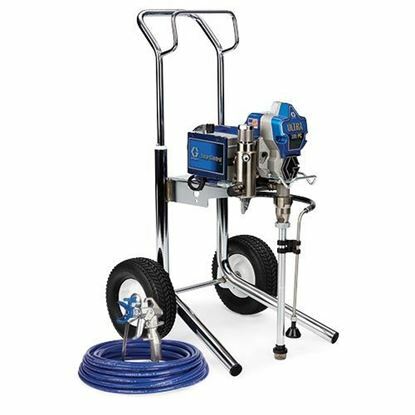 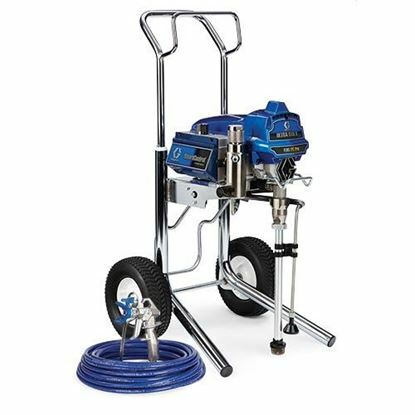 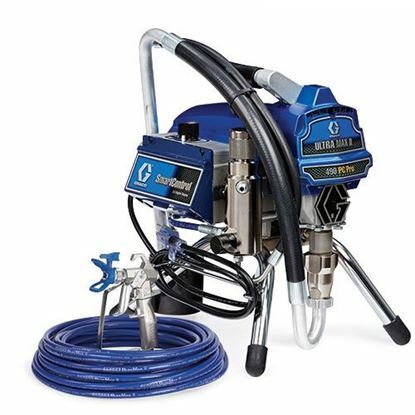 Unlike most companies that carry Graco electric airless paint sprayers, Portland Compressor actually has most of the Graco line in stock. 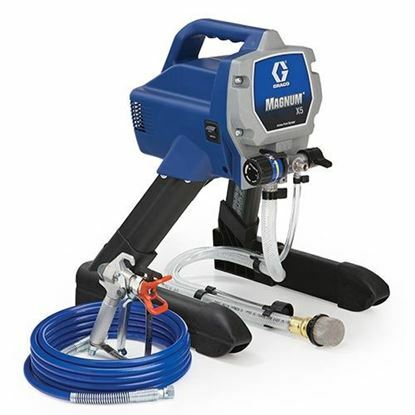 We generally have a few hundred here at any given time. 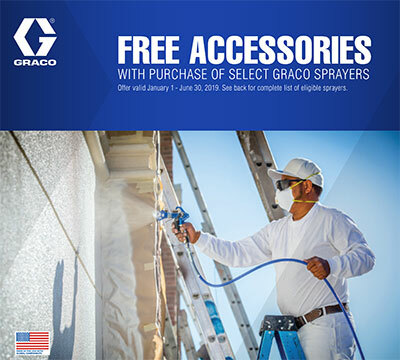 We are a top-tier Graco Distributor - buy with confidence. 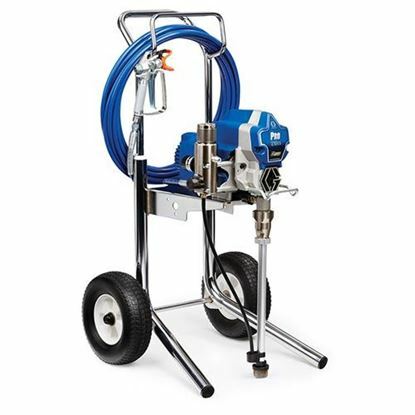 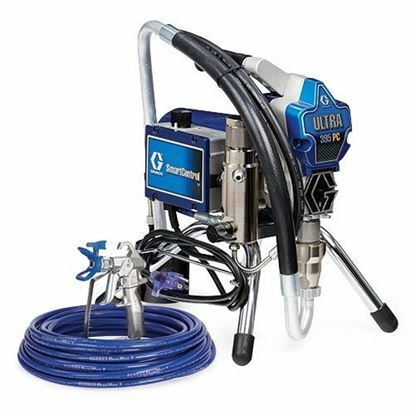 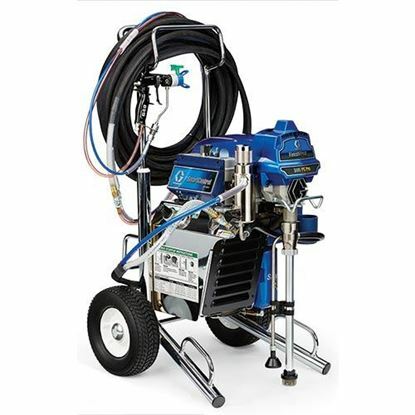 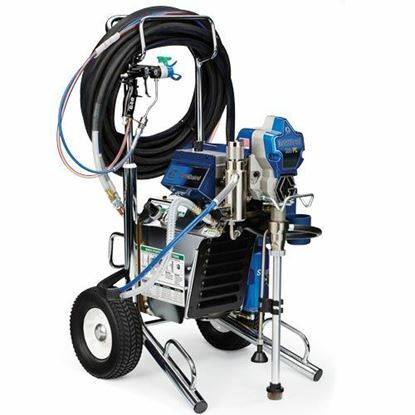 We carry Home-owner airless paint sprayers like the Graco Magnum and Contractor airless sprayers like the Ultra Max II and IronMan.